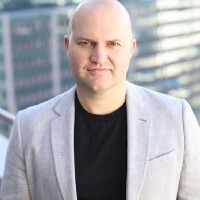 Llew Claasen, executive director of the Bitcoin Foundation, said that the US meddling is an attempt to “control and stifle the adoption and use of so-called ‘virtual currencies’ such as bitcoin.” Claasen, a South Africa-based venture capitalist who has been active in boosting bitcoin, said his organization would fight efforts to have bitcoin regulated by money-laundering enforcment agencies. In the last month, the US Securities and Exchange Commission has stepped up its enforcement efforts. It suspended trading on two cryptocurrency companies and forced another planning an initial coin offering (ICO) to shut down.